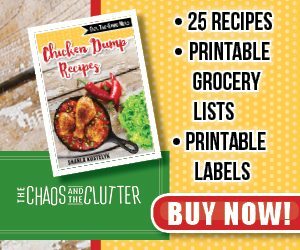 The Chicken Dump Recipes eBook includes 5 plans, each with printable shopping lists and printable labels. Most of the 25 recipes included can go from the freezer to the crock pot, saving you even more time. All the recipes include gluten free instructions. The dump recipes system allows you to make 10 meals in just one hour, rescuing your dinnertime and saving you time and money. 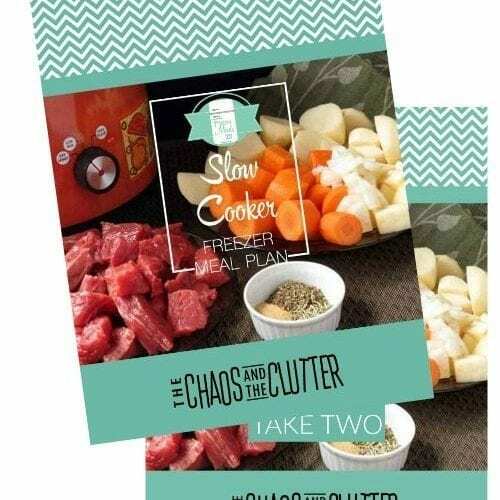 Chicken Dump Recipes includes 5 plans, each with printable shopping lists and printable labels. Most of the 25 recipes included can go from the freezer to the crock pot, saving you even more time. All the recipes include gluten free instructions. 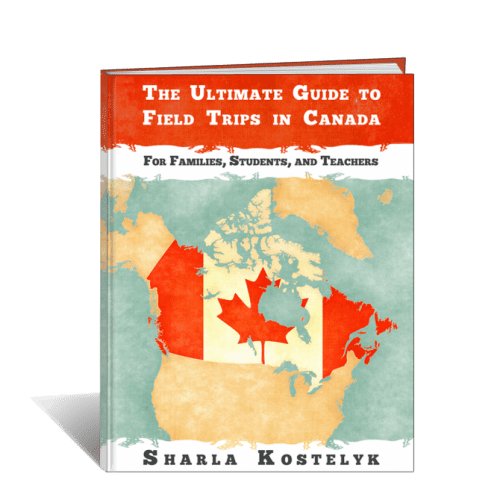 The book is divided into 5 plans, each designed to make either 5 or 10 meals at a time. Some of the plans are designed so that they have more prep time but include a more balanced meal while other plans are designed for speed. Each plan comes with printable grocery lists and labels. 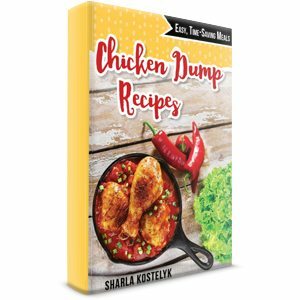 As a busy homeschooling, work-at-home mom, Sharla’s Chicken Dump Recipes book is music to my ears. Not only does it satisfy my need to be frugal, but it also gives me a practical approach to simplifying meal time. Our family loves chicken so the recipes in this book and included shopping lists make this a no-brainer for me. I can’t wait until this weekend as I am going to be getting my chicken dump on! Oh my! 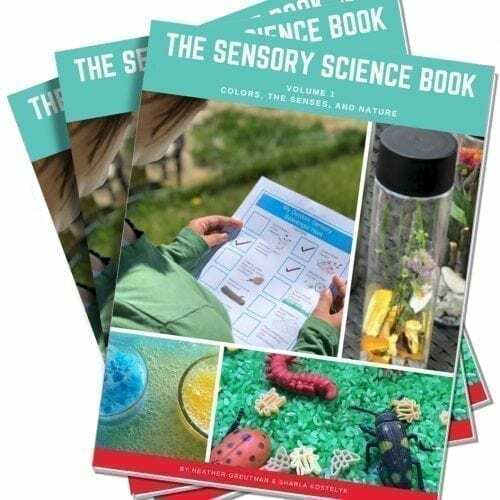 This is the perfect cookbook for busy moms! There are no excuses not to have a hot meal on the table every evening. Thanks for making eating at home as a family so easy and versatile. Of course, be sure to also check out the recipes in our Beef Dump Recipes book.